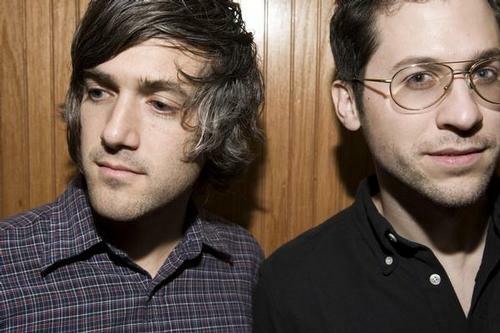 Though all upcoming tour dates for We Are Scientists are in Europe (posted after the jump, by the way), US fans of the band won't have to worry about missing out on them too much this year. The act's fourth studio album, Barbara, arrives on June 15, 2010. "Rules Don't Stop" is the lead single from the album, and we're sure excited about this new release.